Anytime you hear the government gomer say ” Hey, dude. Not to worry. We’ll take your six on this. Trust us”, think about moving your wallet to a front pocket and sitting in a corner seat. Having done the “We’ll call you” dance with VA so many times, I know better. 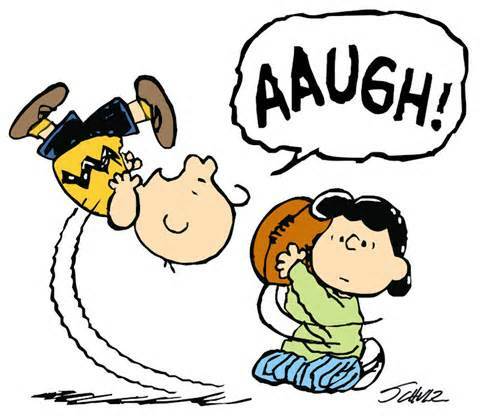 For you of my generation who were exposed, we’ve been given the short end of the stick so many times, it’s like Charlie Brown and the football with Lucy. I don’t expect things will be much different on this one. Big Mac signaled he wasn’t going to waiver and anything in the pipeline that can legitimately be linked to Agent Tang will be. What concerns me is that there are so many variables we haven’t even considered and then this monster pops up this morning from Dustoff Chet Crump. That is my worst fear. My son has Ulcerative Colitis. My daughter had major TIAs. I developed Crohn’s late in life at 45. Far too many unknowns to be pulling the plug. They diagnosed Porphyria in 92 after I’d been afflicted since 72. Sorry, Mr Graham. You had to manifest Porphyria at a compensable level of 10% of more within a year of departing Vietnam-and be able to prove it too. We oh so wish we could give you that but unfortunately we forgot to mention that until we promulgated the Agent Orange Act in 1991, you pretty much didn’t know that would be a requirement in 1972 when you came home with it. We here at VA call that the DeLorean Effect. Get it? Back to the Future? Doc Brown? 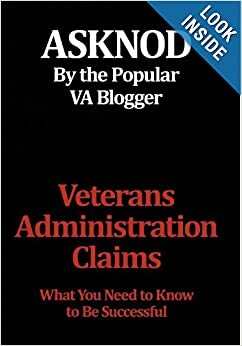 This entry was posted in AO, Veterans Law, Vietnam Disease Issues, Vietnam War history and tagged Agent Orange, ASKNOD BOOK, asknod.org, asknod@wordpress.com, Disabled Veteran, DIY vA Claims, Veterans Benefits, Vietnam Veterans Claims Help.. Bookmark the permalink. Say what? An extension hasn’t been approved? Hypertension is out? My spouse is scheduled for an AO screening soon in which they’ll conduct to try and deny him coverage later. I said “don’t go, it’s a gotcha.” But we talked some more about how to provide non-VA information about his DMII face-to-face that his previous PCP never would scan into his records. With this news, I think he should file an electronic claim for DMII right away. I’ve updated the page, AO and Cancer, in the tabs above on black background, with additional links and VVA poster image. The government and VA want us exposed AO vets to just quietly die off without adding any more diseases or vets to the presumptive list. How do we fight this? Letters to congress? Where are the VSO’s in all this? The DAV and VFW are advertising on TV now. What about us Nam vets? See, they got our money already and all they provide is a cheap magazine once a month. 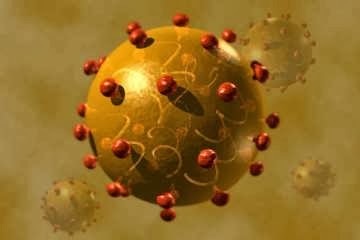 I saw it reported that lots of Family of Gulf War Vets are coming down with all kinds of Cancer, its spread thru contact with the vets and there stuff, like a virus, the VA has been keeping it Hush Hush, Like I have always said THEY want US Dead.